Spice up your pots or beds! New Hybrid Coleus for Sun or Shade! Jazz up any planter or landscape with these stunning low maintenance coleus! The bold colors are perfect for contrasting or echoing other plants and the leaf shapes add terrific texture. The color intensity may be affected by sunlight, heat and other conditions. 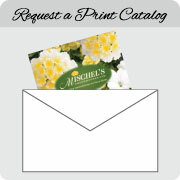 Pinch back any flowers to encourage plant growth. 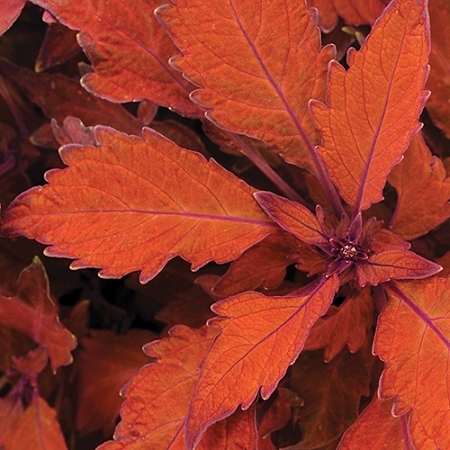 These Coleus will perform great anywhere, from shade to full sun.